Spending hours whipping up food can be a welcome Sunday activity, but at other times you want a nourishing meal with little effort. 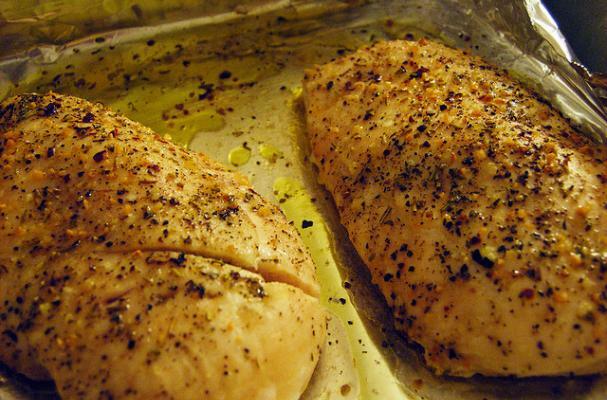 This roasted chicken recipe is packed with herb goodness and is super simple to prepare. Serve it up with a side of wild rice or sweet potato and your favorite seasonal greens for a healthy and hearty meal.